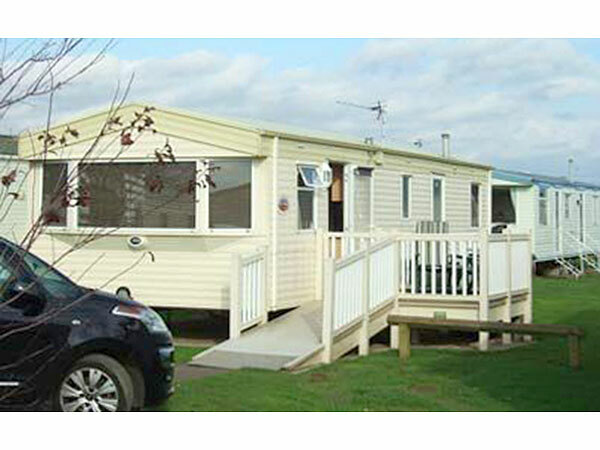 Welcome to my caravan situated on Haven Golden Sands. The caravan is situated on Willow Row which is situated to the rear of the site on a large, safe pitch with grass and verana. 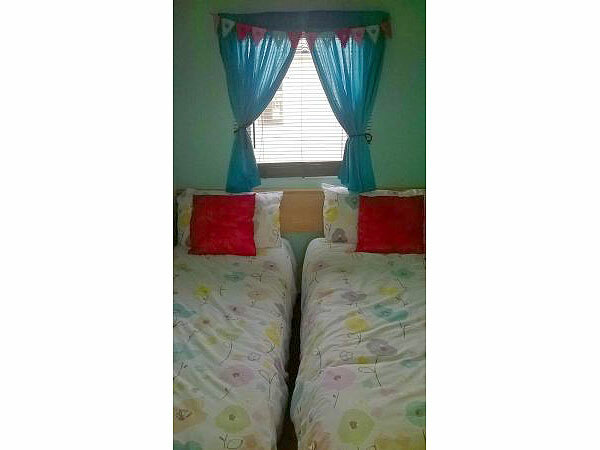 It's nice and quite but only a couple of minutes walk to the main entertainment centre. Easy access to North end of Mablethorpe, with the Ferryboat Inn, Seal Sanctuary and of course, the beach. Keys will be left in a key safe at the caravan. The caravan is a 6 berth, 1 double bedroom with fitted wardrobes & cupboards, 1 twin room with wardrobe & 1 twin room with cupbards. Lounge with gas fire. 32" flatscreen tv with dvd player and ps2. Selection of games and toys provided. Guests are very welcome to bring their own also. 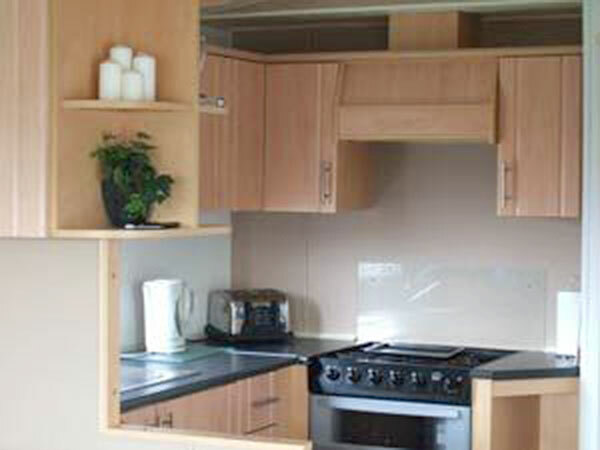 Dining area and fully fitted kitchen with microwave, 3/4 fridge freezer, kettle & toaster. An iron and board are supplied as is a hairdryer. There is a clothes airer and window airers for your towels and swimwear. All rooms have electric panel heaters. Extra heaters, blankets and hot water bottles are all on hand for any cold snaps. After guest feedback, an electric fan will be be provided on request. 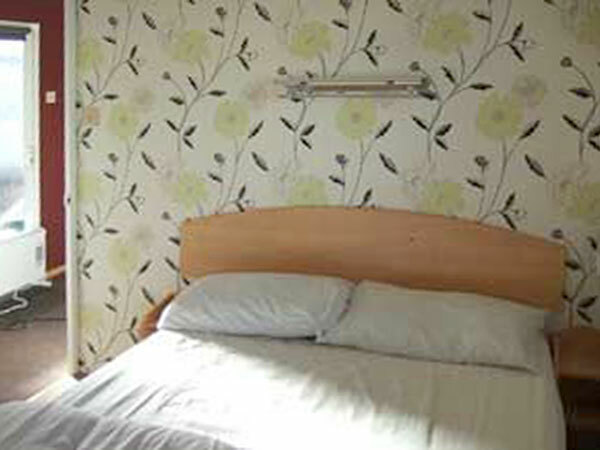 All bed linen is supplied and beds made up for your arrival. All quilts, and bed linen will be new for the 2016 season. Gas and electric is included in your holiday price. Outside is a gated, veranda area with patio table & chairs. A supply of beach toys i.e buckets, spades, fishing nets etc is included. 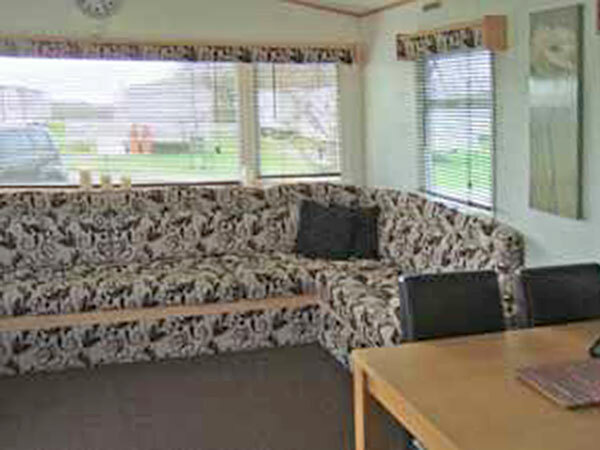 A parking bay is immediately to the front of the caravan, with additional spaces in a bay very close to the caravan. 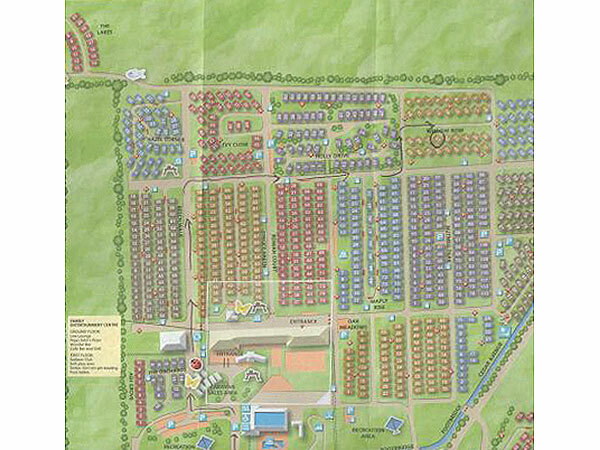 HAVENS PASSES ARE NOT INCLUDED BUT CAN BE PURCHASED AT RECEPTION ON ARRIVAL. I offer any combination of night stays complete flexibility from 2 nights. Please ask for your particular requirements. 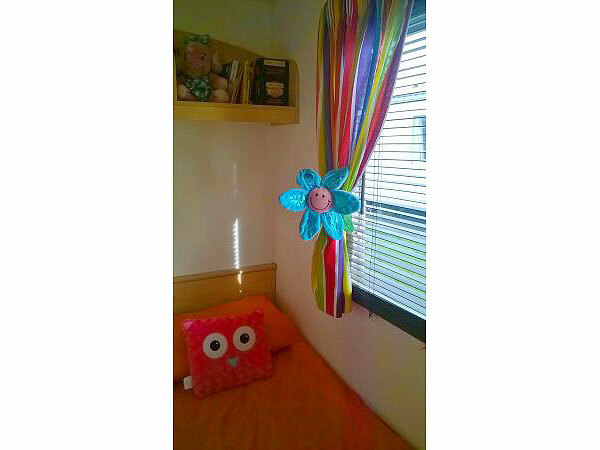 School summer holidays are Saturday to Saturday, 7 or 14 nights only. 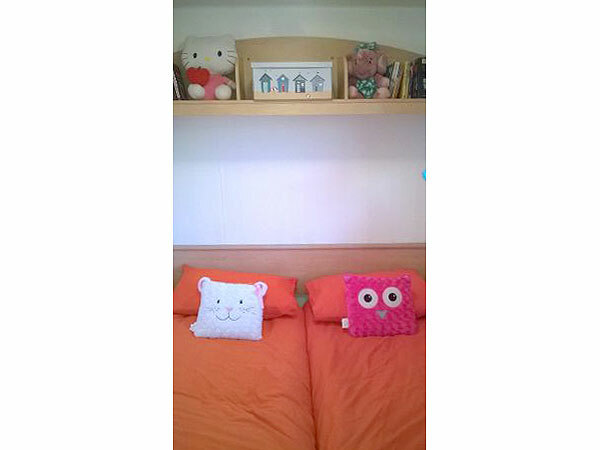 The caravan is available from 2.30 pm in non-peak times and 3.30 pm in school summer holidays. Check-out is 10.00 am, flexibility is available in non-peak times, just ask! There is no smoking allowed in the caravan. The children will never be bored at Golden Sands; there are clubs for tots to teens, shows, fancy dress competitions and much more. The Funstar team do a great job of keeping all the children amused each and every day. There is of course, the famous Haven entertainment which includes Rory & the gang for the little ones, gameshows with the Funstars, bingo and live acts with some very well known names. Also on site you will find laundry facilities, a convenience store, gift and hire shops, and a playground area for all ages. A well stocked fishing lake is also located on the site, but a full rod licence is required. There is also take away food on hand, fish & chips and Pappa Johns pizza. Why not enjoy a meal at the Mash & Barrel restuarant. If you choose not to purchase Haven Entertainment passes, I can let you know of local places to enjoy food and entertainment. I will also let you know of any local events taking place during your stay. Payment is preferably by bank transfer but will accept a cheque if more than 6 weeks till your holiday. A £50 deposit/security bond is required to confirm your booking and must be recieved within 7 days of your booking or the booking may be re-let. 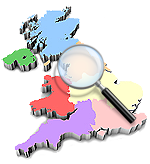 Your deposit /security bond will ONLY be returned after the caravan has been checked and it is left how you found it, clean, tidy & no breakages or damage. Any evidence of smoking in the van will result in the loss of the bond. The balance of your holiday is due 6 weeks before the start of your holiday. Cash can be accepted if a very late booking.